England's Kate Cross recently made history by becoming the first woman to play in the Central Lancashire League. In what is said to be the oldest (123 years) cricket league in England, she bowled seven economic overs for Heywood, giving away just 19 runs and scalping three crucial wickets. By doing so, she paved the way for Heywood to secure a comfortable 8-wicket win. Following Arran Brindle, she is the latest woman to play a top level league match in England. She was an integral part of the English women's team that won a series in the Caribbean for the very first time and also played a vital role in the team that retained the Ashes in 2014. If you have a careful look at Clare Connor’s profile, you will realise that she made an immense contribution not only towards women’s cricket but also men's cricket. 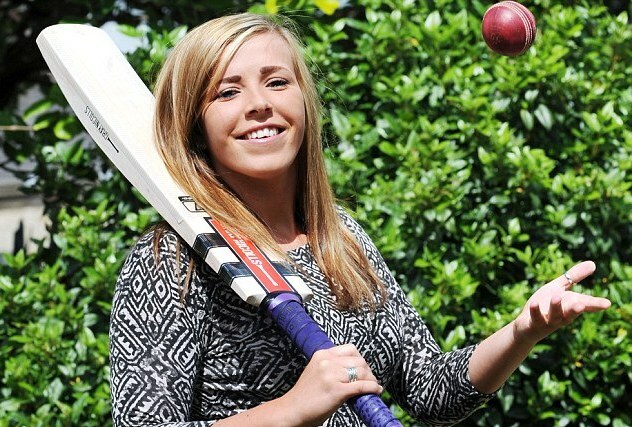 Connor first came under the spotlight when she played cricket for Brighton College's men's team. Then, in 2002, she became the first woman to play in The Cricketer Cup when she appeared for Old Brightonians against Lancing Rovers. 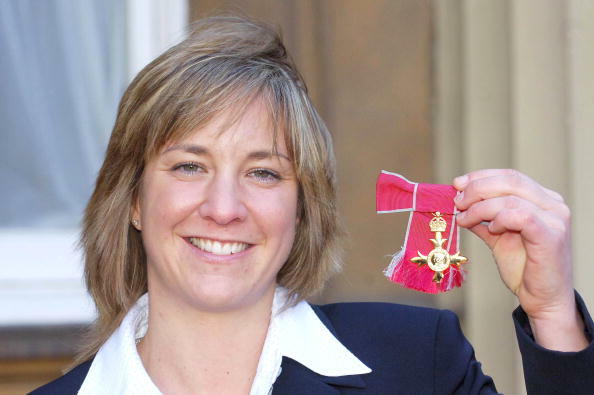 Connor was awarded the MBE in June 2004 and the prestigious OBE a couple of years later, along with the victorious Ashes side led by Michael Vaughan. Her other notable achievements include taking a hat-trick against India in 1999 in the international arena and being the captain of a successful English side from 2000 to 2006. An entry into international cricket with a world record 150-run partnership, early retirement followed by a historic run in men’s cricket and then a comeback to the national colours, it's safe to say that Arran Brindle has had an action-packed cricketing career. She quit international cricket in 2005 in order to spend time with her family. In the meanwhile, she played alongside her husband James for Louth in the Lincolnshire League – an ECB Premier League. In 2010, she captained the side and a year later became the first woman to score a century in men's semi-professional cricket when she notched up 128 against Market Deeping. Her love and passion for playing with men still continues as she has not stopped for Louth till date. 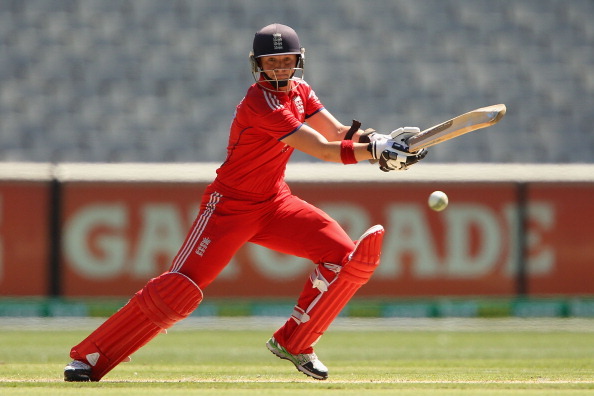 She returned to the international fold in 2010 and scored her first century for England Women against South Africa in October 2011. It is not so often people get to see a player who represents a country in two different sports. The only woman to represent Australia in both the cricket and football World Cups added another star to her crown by becoming the first woman to play against men in Sydney grade cricket. 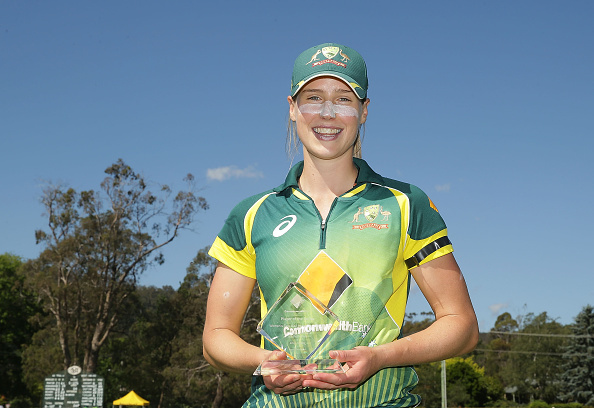 Ellyse Perry made an inspiring and historical debut for Sydney in a Poidevin-Gray Shield Twenty20 against Blacktown and also stood out as the chief destroyer of the opposition’s batting line-up. A menacing Perry finished with brilliant figures of 2/14 in four overs and was rightly described as the most dangerous seam bowler of the match and the hardest to hit. The youngest woman to play for Australia has raised many eyebrows with her scintillating all-round performances for the international side also. Taking 3/18, she was named the player of the match in the 2010 ICC World T20 final as Australia defeated New Zealand by three runs to claim the title. She has also been the backbone of the New South Wales team in recent years. Not one! Not two! But Chloe Wallwork took no less than four scalps in her first game amongst men in the Bolton Association, which is Lancashire’s oldest existing cricket league. It was in August 2013 when the cricketer & part-time footballer became the first woman to play in the league representing Walshaw against Golborne. She not only scalped 4 wickets but also bowled four maidens and made sure that her team marched towards victory. Wallwork started playing the game at the tender age of five and admitted that she was the only girl playing cricket while growing up.